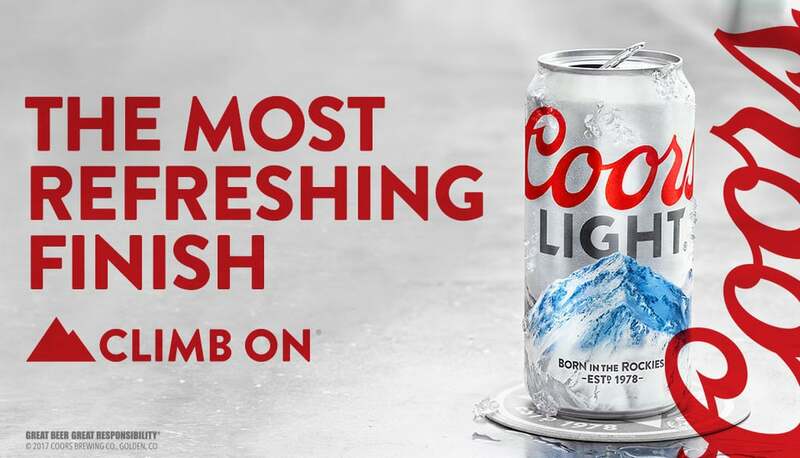 To satisfy the traveler who's looking to do more than just relax on the beach, we've partnered with Coors Light to inspire your next big adventure. The spirit of Summer brings to life a newfound willingness to chase outdoor thrills. 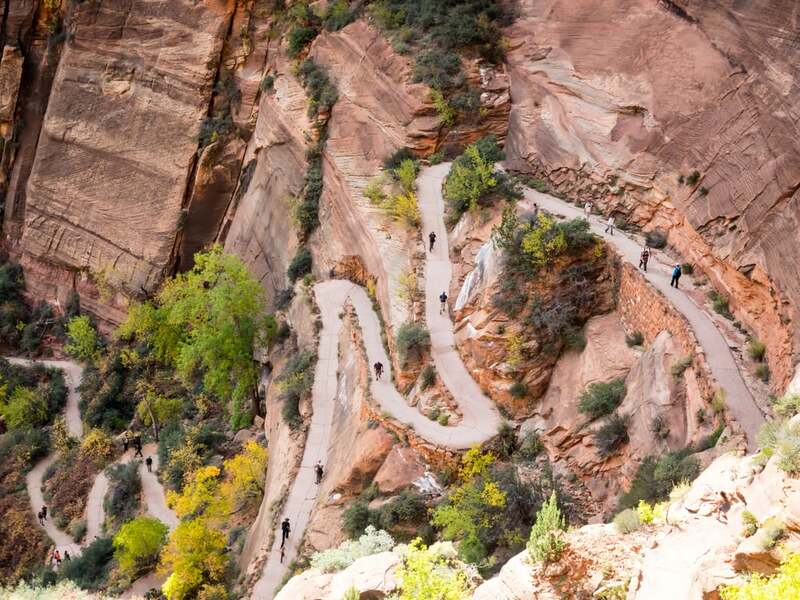 One of the best ways to do this is by setting out on foot for a challenging, rewarding, and scenic hike to satisfy the dare devil and Instagram star alike. To feed your adventure bug and inspire you to get out there, we've rounded up five of our favorite hikes across the country. Warning: they may ignite an intense need to travel and lengthen your list of must-see destinations. Why it made the cut: As if we needed further convincing that Hawaii is one of our country's most picturesque states, allow us to introduce the Kalalau Trail. 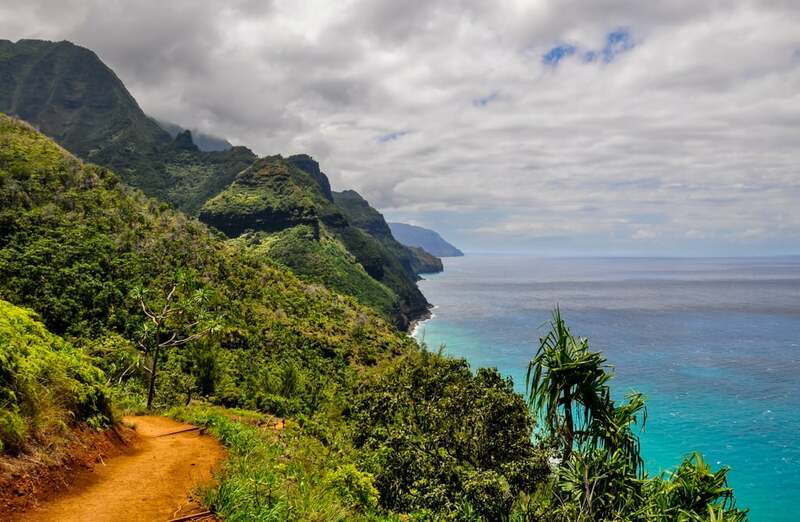 Located right on the coast of Kauai, this is a year-round hike with stunning ocean views that are practically made to be captured in panorama mode, but is recommended for more experienced hikers. Inclement weather can cause this path to get quite slippery and dangerous, so plan accordingly if this is something you're up for. 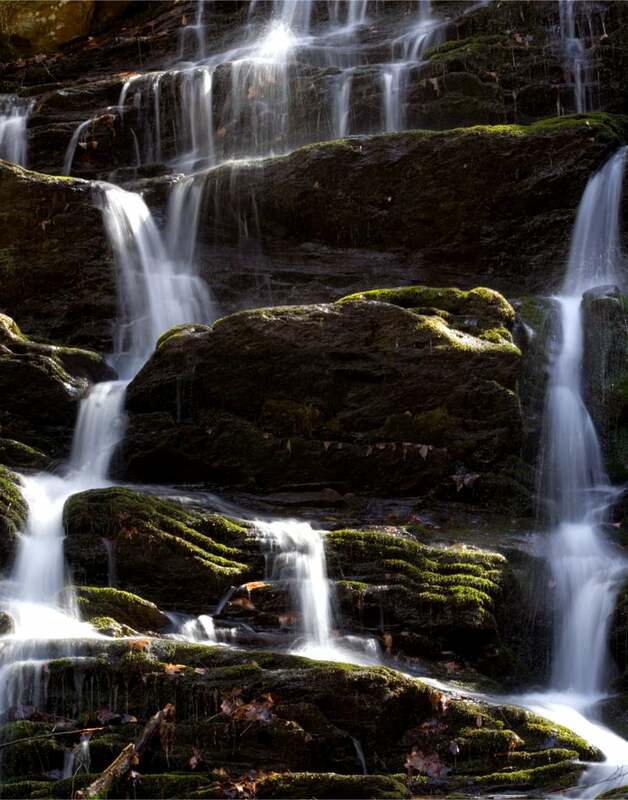 Why it made the cut: This hidden gem in the Midwest proves that good hikes aren't only found on the country's coasts. 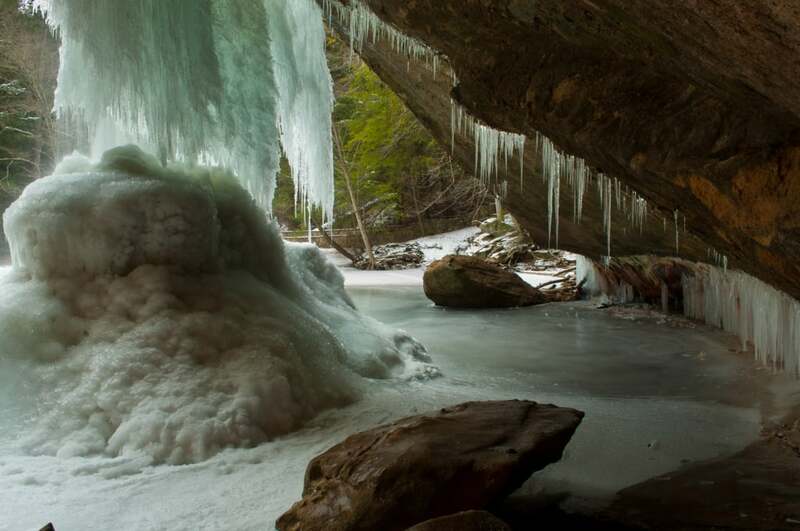 Located in the expansive Hocking Hills State Park, the trip begins at Old Man's Cave and ends at Ash Cave. During your quest, you'll be introduced to natural rock formations, glistening waterfalls, and even more caves worth exploring. Despite its difficulty rating — due to the occasional steep incline or narrow pathway — this one can still be made family friendly and is great for a group photo op. Why it made the cut: This trail is jam-packed with amazing waterfalls, gushing rivers, and rich wildlife. Because you'll need time to cover its 15-plus miles, this trail is best done over the course of one night or a few. Several rigorous river crossings can make this a more challenging trail to conquer, but those who have completed this hike can't say enough about its amazing views. Why it made the cut: Don't let its shorter length fool you: this hike is not for the faint of heart. Though the first half of this trail is wide and well-paved, the path quickly becomes a narrow and winding ascent to the top. Several steep drop-offs are ideal for a thrill seeker after a like-worthy Instagram photo, but those who are weary of heights will want to steer clear. If this is something you're up for, however, be sure to go between April and October and only when the weather forecast looks promising. Why it made the cut: Similar to Hawaii, any trip to Alaska is met with once-in-a-lifetime views and the kind of scenery you only see while flipping through travel books. 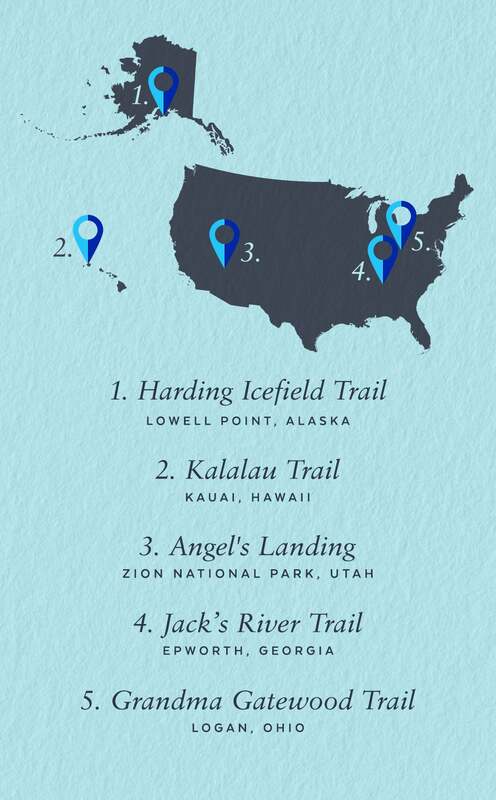 If you're lucky enough to find yourself in this unique state, consider checking out Harding Icefield Trail in the Kenai Fjords National Park. Thought the trail is long, it can easily be broken up to accommodate a shorter day hike. 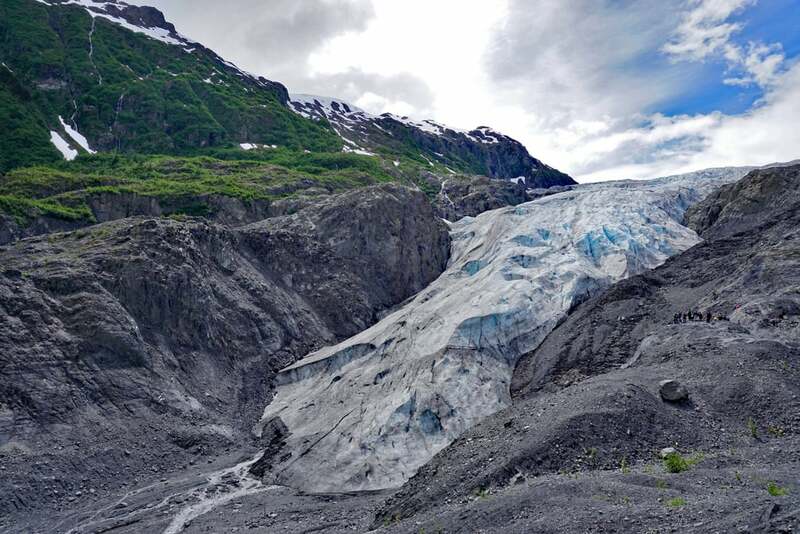 Just be sure to budget in time for a stop at the breathtaking Exit Glacier, pictured above. 140 years ago, Adolph Coors set out to build a quality beer brewery, and wound up creating a legacy. He was obsessed with making the best beer he could and built Coors brewing in Golden, Colorado because of the superior water quality. An American Lager born in the Rockies in 1978, today Coors Light applies its cold-stage brewing process throughout the country. Always lagered, filtered and packaged at the edge of freezing for its signature clean, crisp taste and ice-cold finish.